I should not have gone back to the island but did it all the same. After many years away, Andreas returns to his childhood home on a small island off the Norwegian coast. 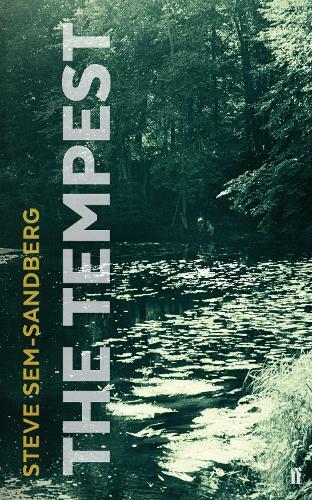 Rich in shimmering echoes from Shakespeare's play, Steve Sem-Sandberg's The Tempest is a hypnotic portrayal of the inherited guilt that seeps through generations, haunting an island overgrown with myths.